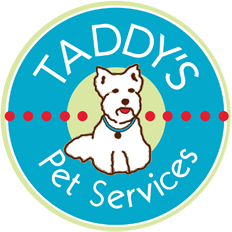 TADDY’S PET SERVICES IS NOW PART OF PARK CITIES PET SITTER! 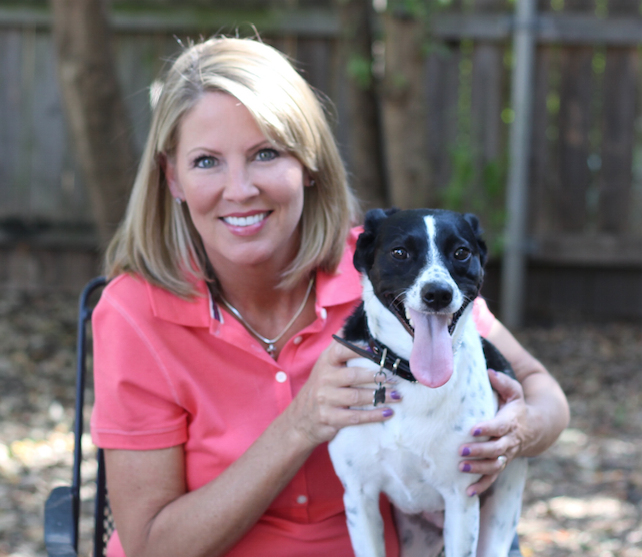 This is our 26th year in business, and we were recently awarded the 2017 Business of the Year by the National Association of Professional Pet Sitters, our industry’s top national award. We are committed to providing the best possible service experience available, while also being a desirable place to work as a pet professional. I encourage you to look around our website to learn more about some of the additional services we offer, our broader coverage area and the things that have set us apart over the years. If you need assistance logging into the scheduling system, please email or call us. 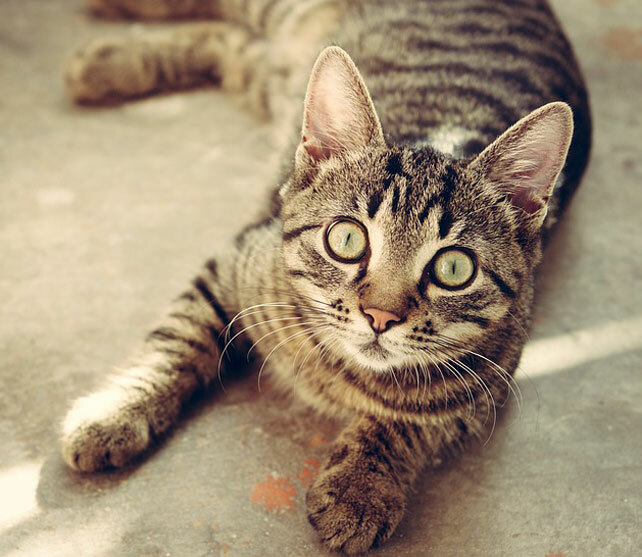 If you have never used Taddy’s Pet Services, you will need to go to the “Book Now – New Client” page in our Menu up above, or by clicking here to sign up as a new client.